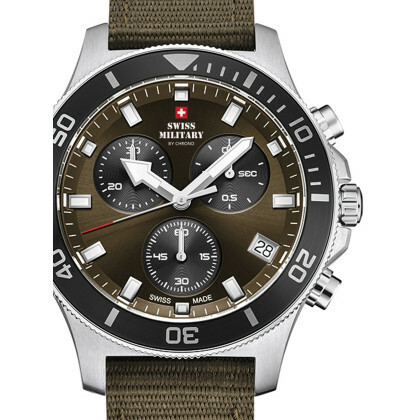 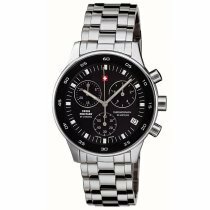 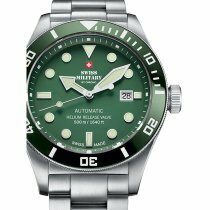 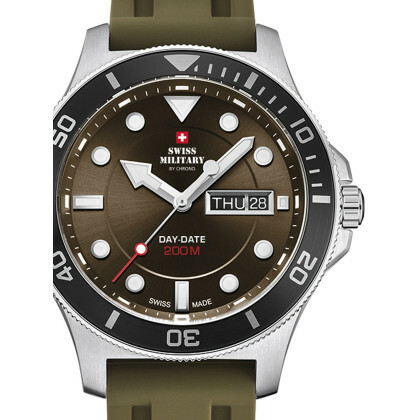 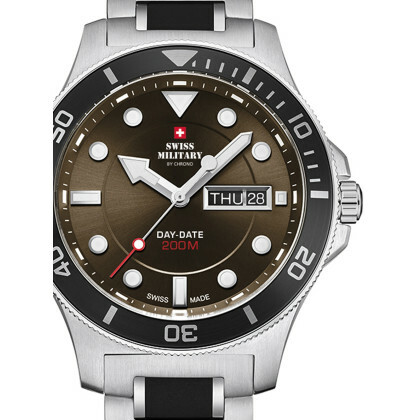 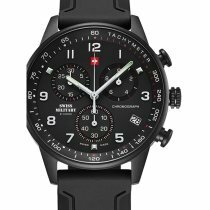 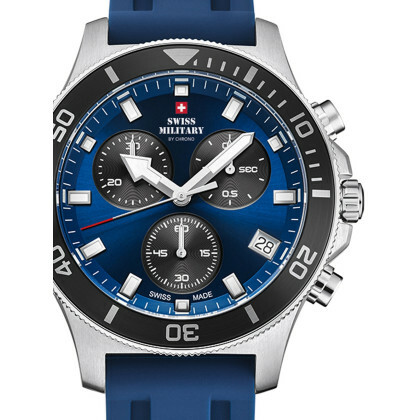 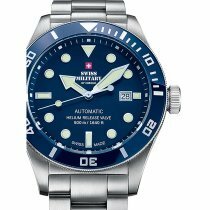 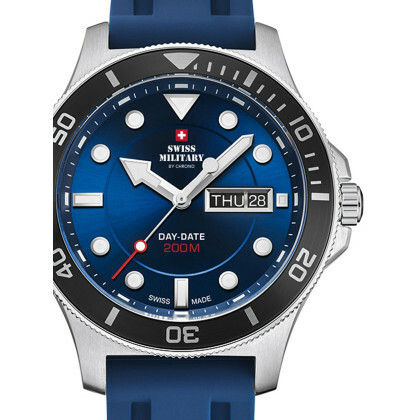 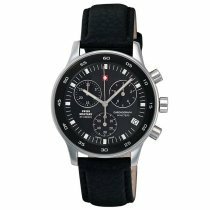 Whether stainless steel, nylon or calfskin strap, the various models of Swiss Military by Chrono watches for men are robust and ideally suited for sporting adventures and exciting outdoor activities. 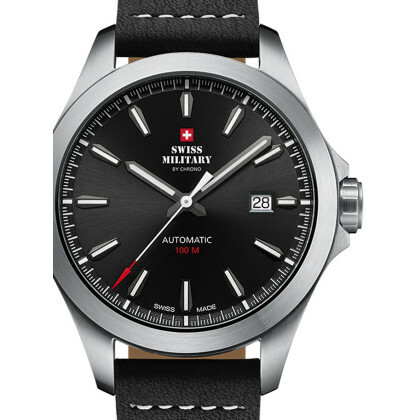 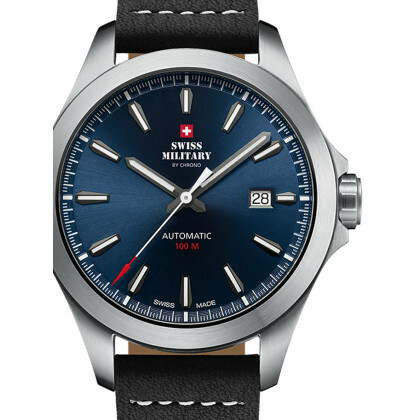 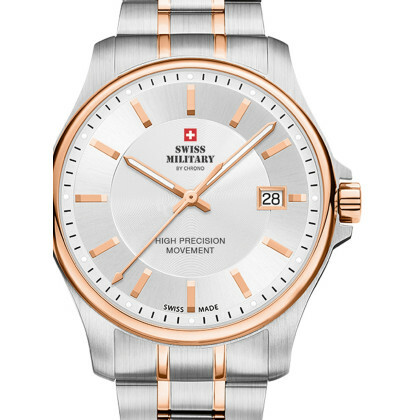 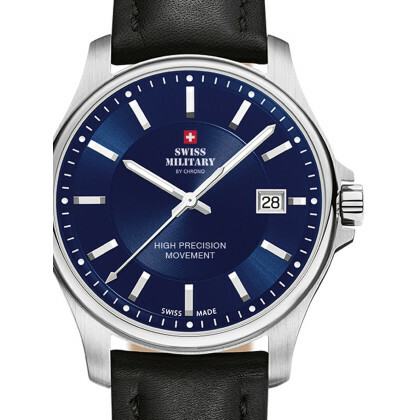 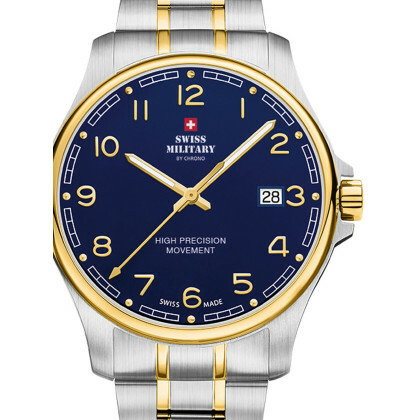 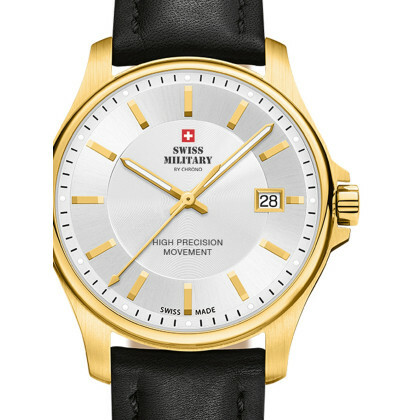 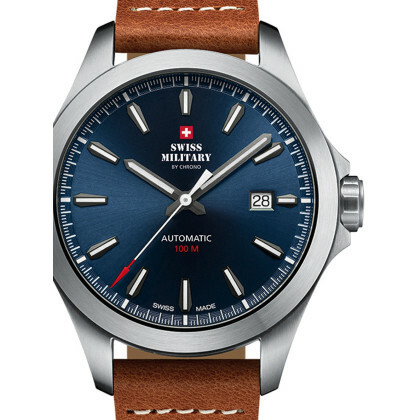 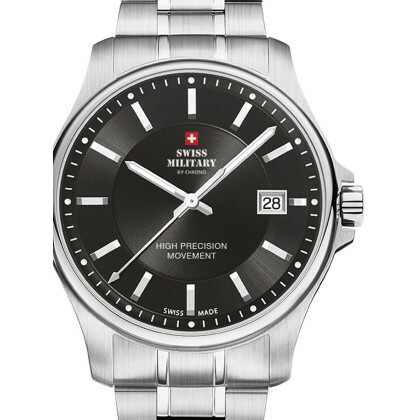 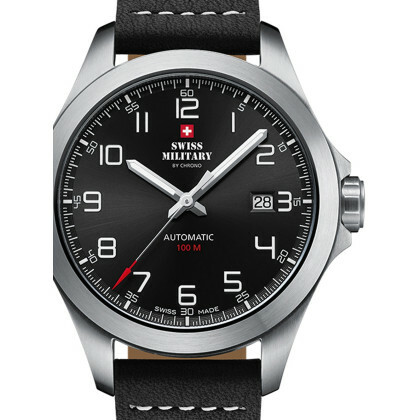 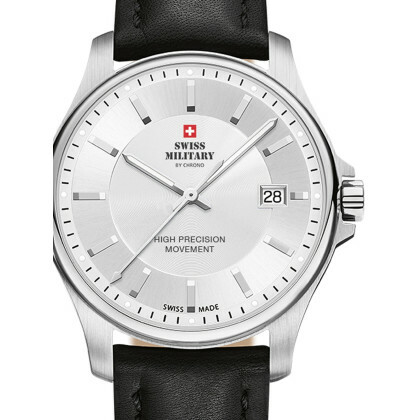 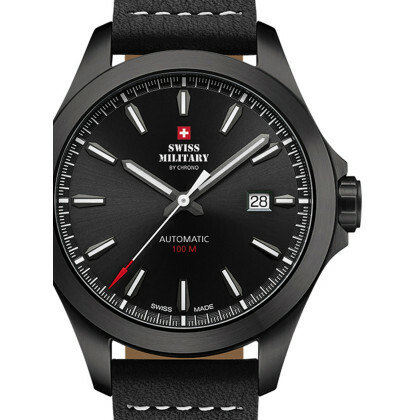 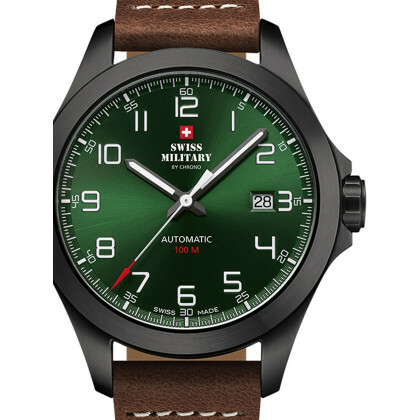 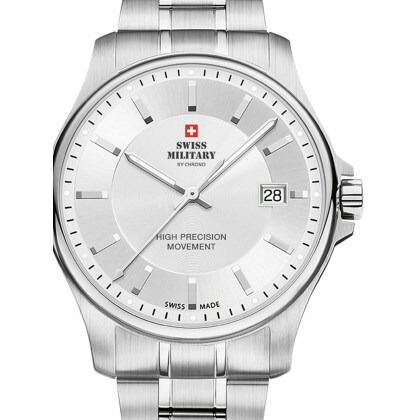 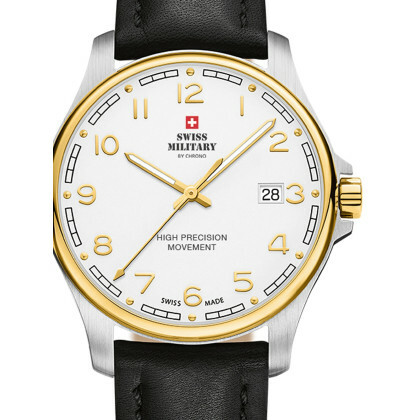 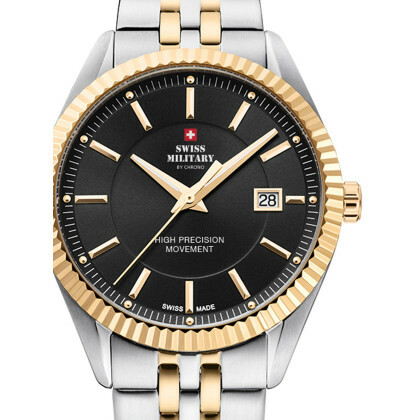 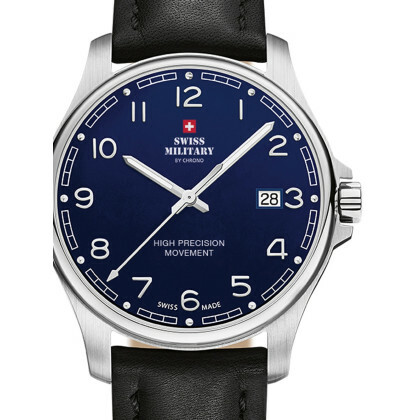 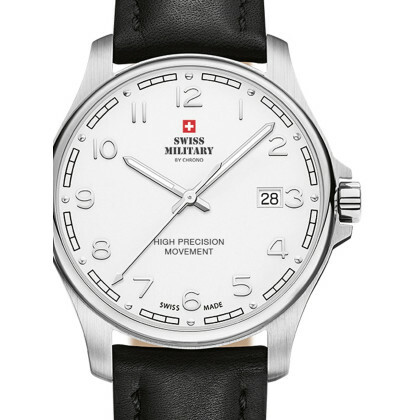 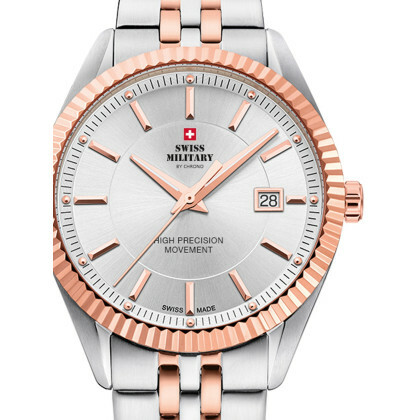 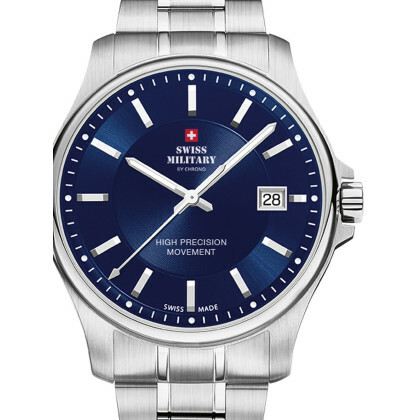 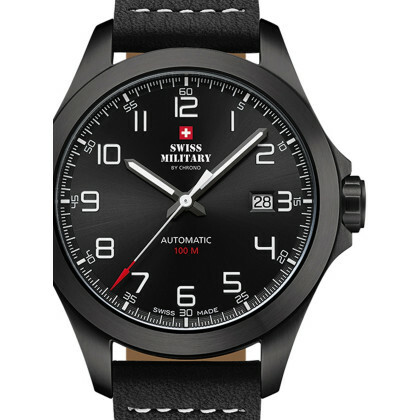 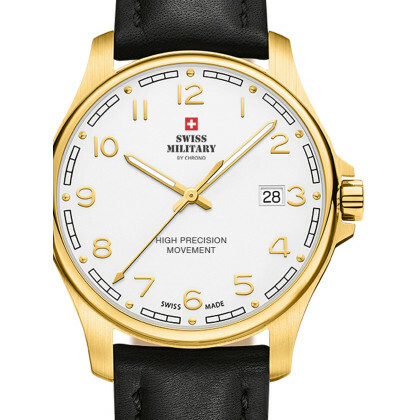 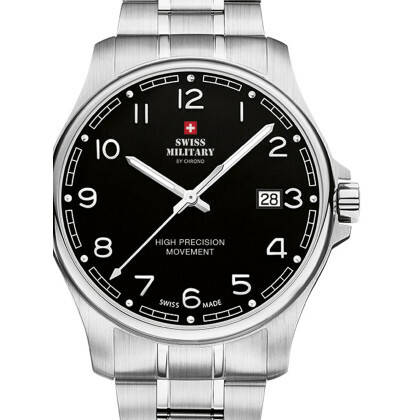 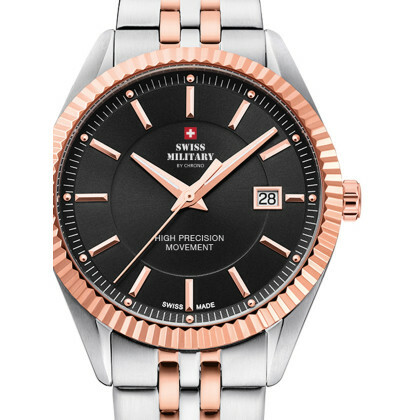 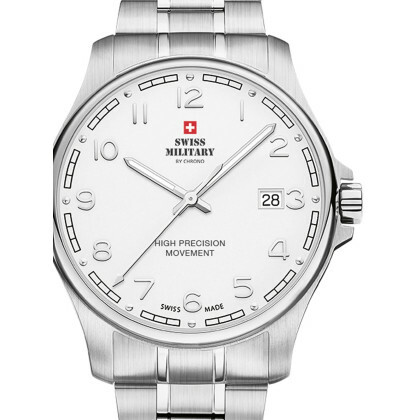 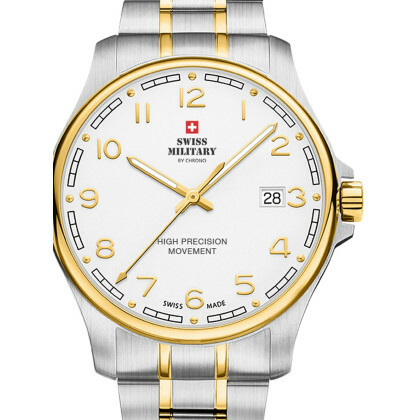 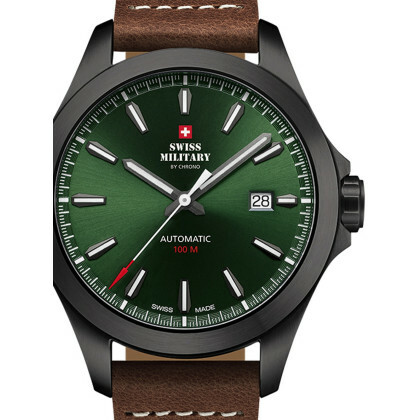 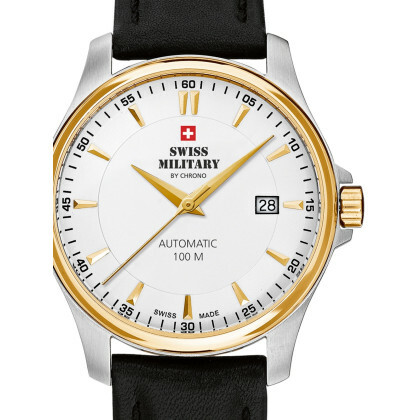 The "Swiss Made" seal of approval is a guarantee of longevity and high-quality workmanship. Enjoy your life to the full with Swiss Military by Chrono watches for men! 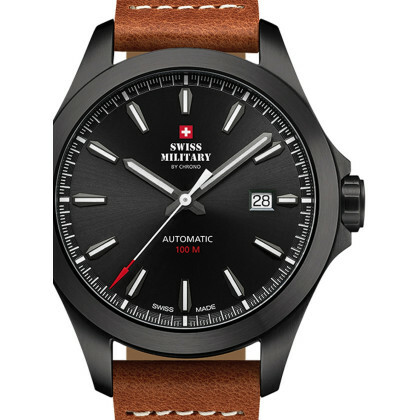 Have you already found your favourite watch? 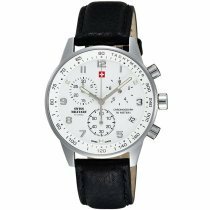 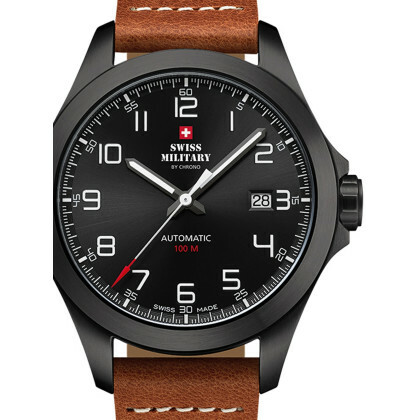 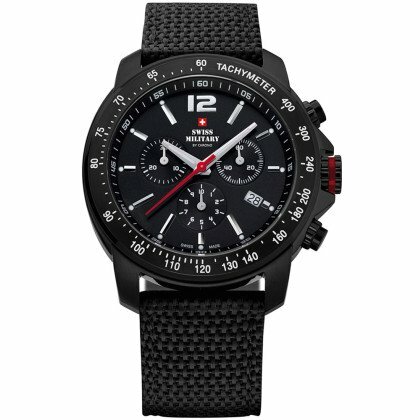 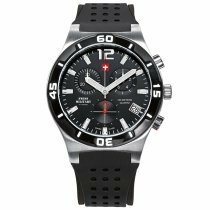 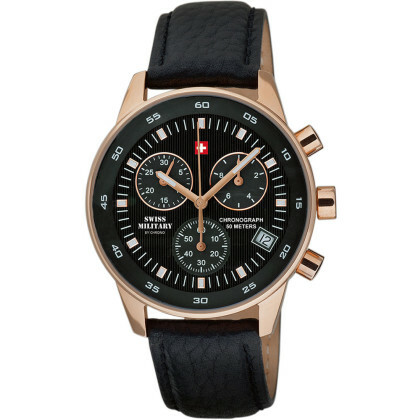 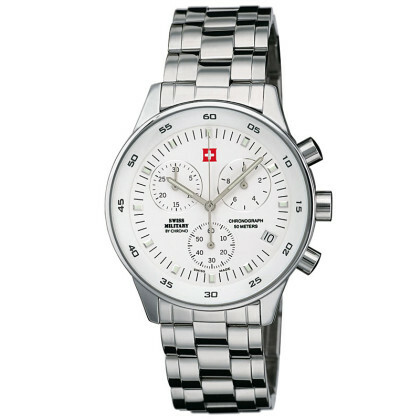 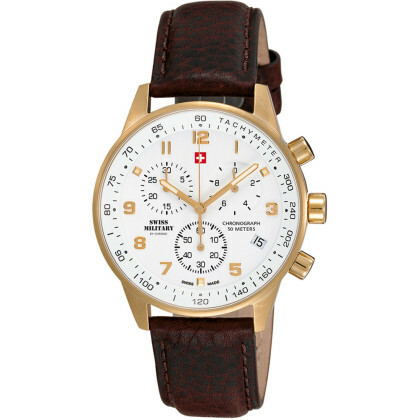 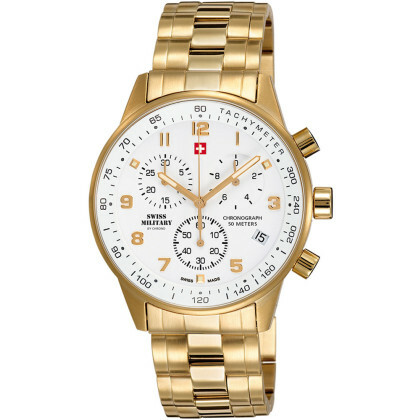 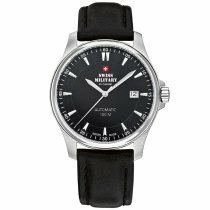 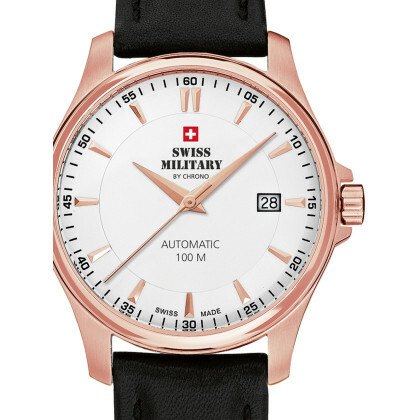 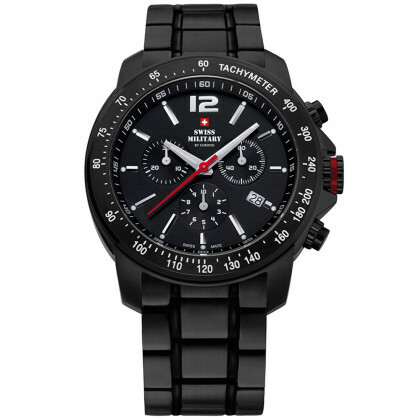 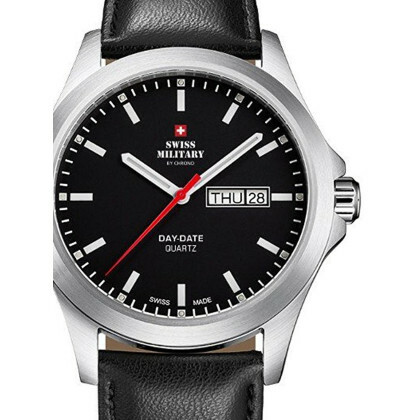 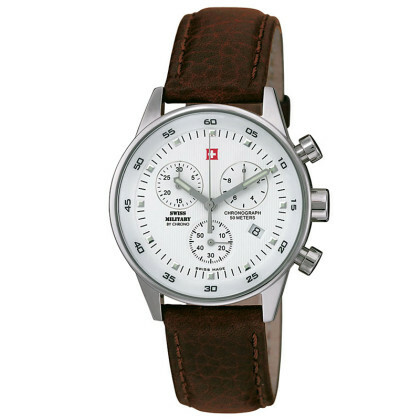 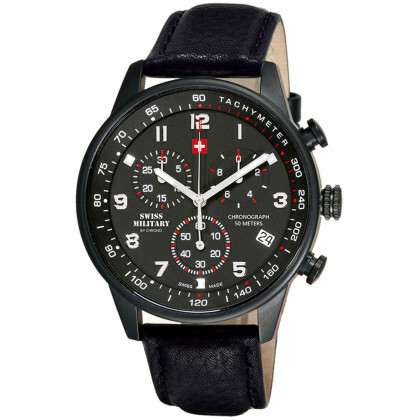 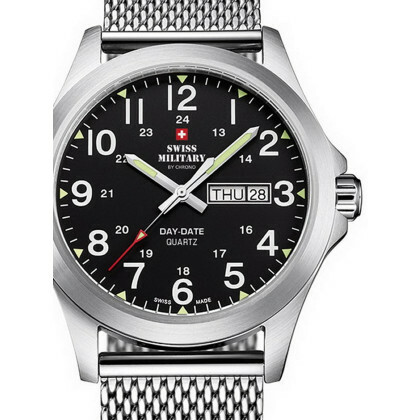 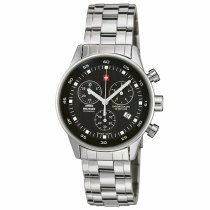 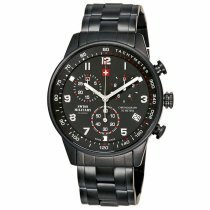 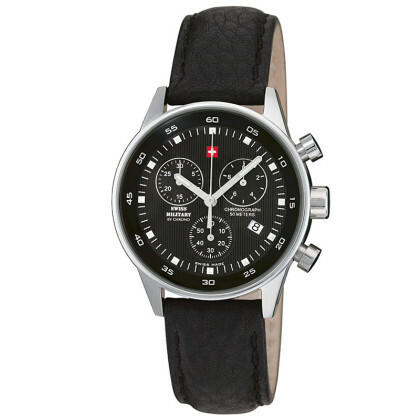 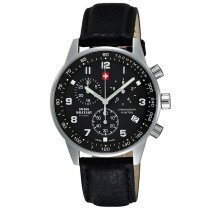 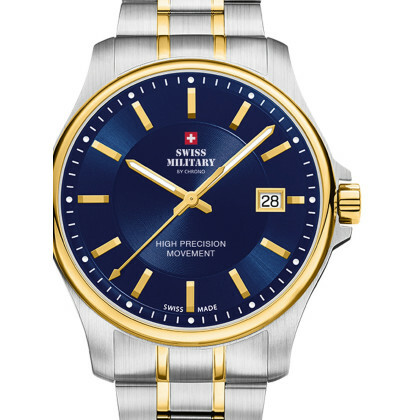 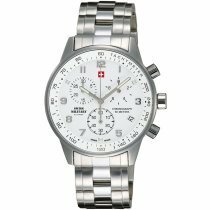 A wristwatch from Swiss Military by Chrono you can buy very cheap in our online watch shop. 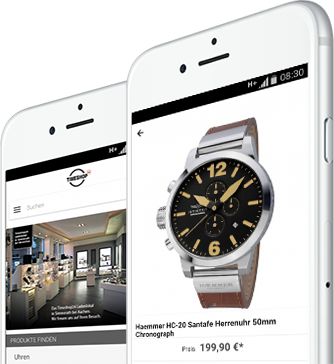 A fast delivery, free of charge for you within Germany, secure purchase on account, or on request other payment methods, and a 30-day exchange right are our service for you. 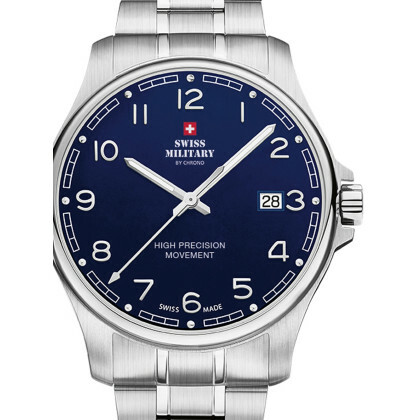 If you have any questions, our watch experts will be happy to advise you. 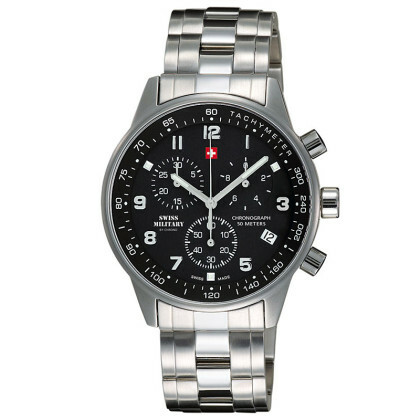 Contact us Simply send us an e-mail, call us or use our contact form.